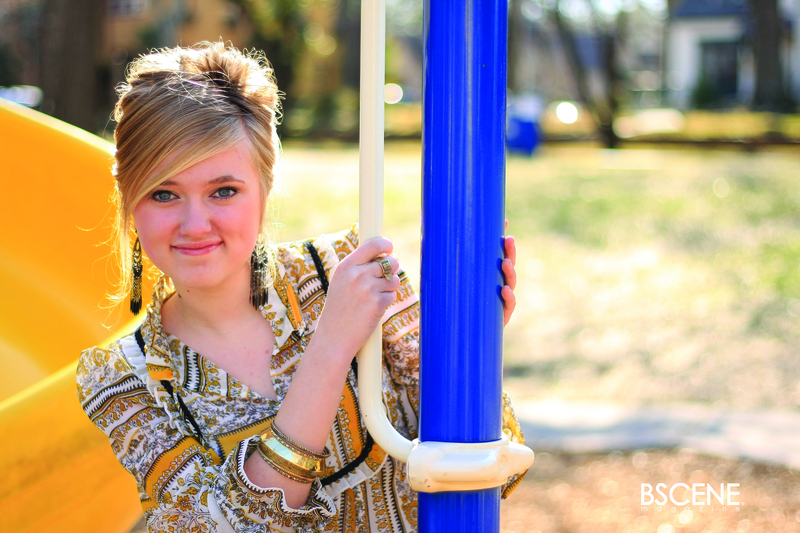 Keeps Boutique offers new in-season clothing completely free to teen girls in the foster care system throughout East Texas. 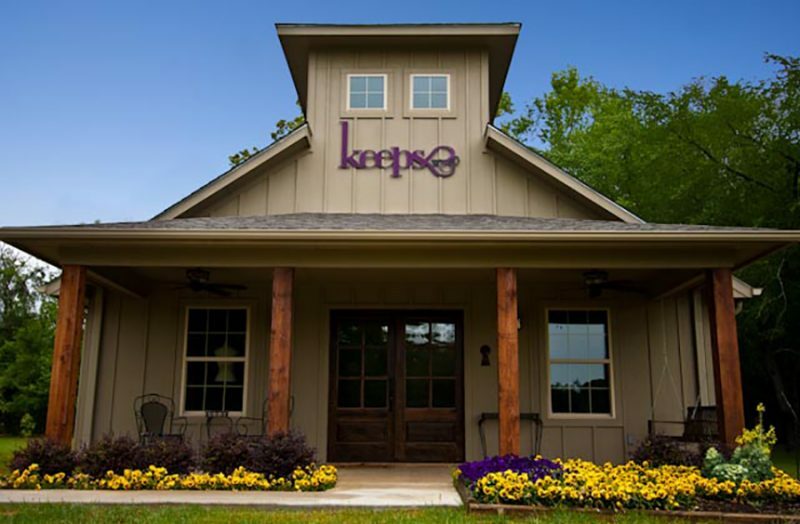 Keeps provides a personalized, fun shopping experience. Our loving, committed volunteers serve as personal stylists by assisting and helping our guests choose the perfect outfits and accessories. 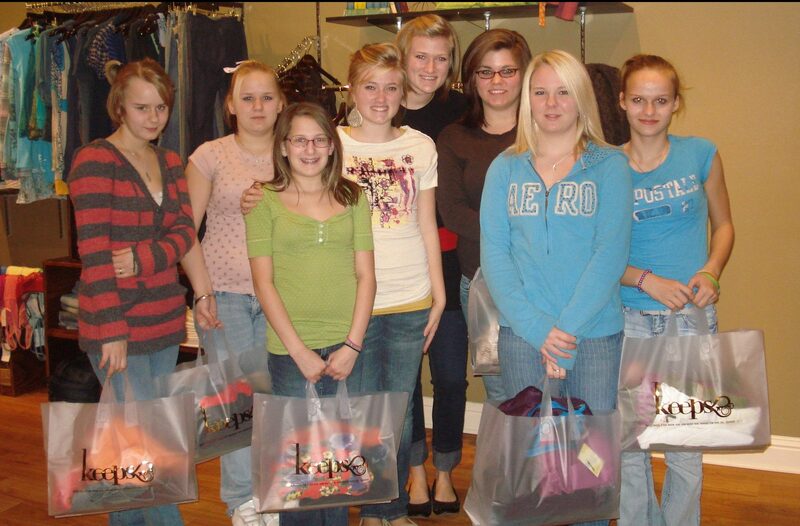 Each girl may try on as many outfits as she desires and can pick 6 items…for Keeps! “Girls’ Night Out Events” are special occasions that include giveaways, food, dessert, games, crafts, inspiring, motivational and practical presentations and more. 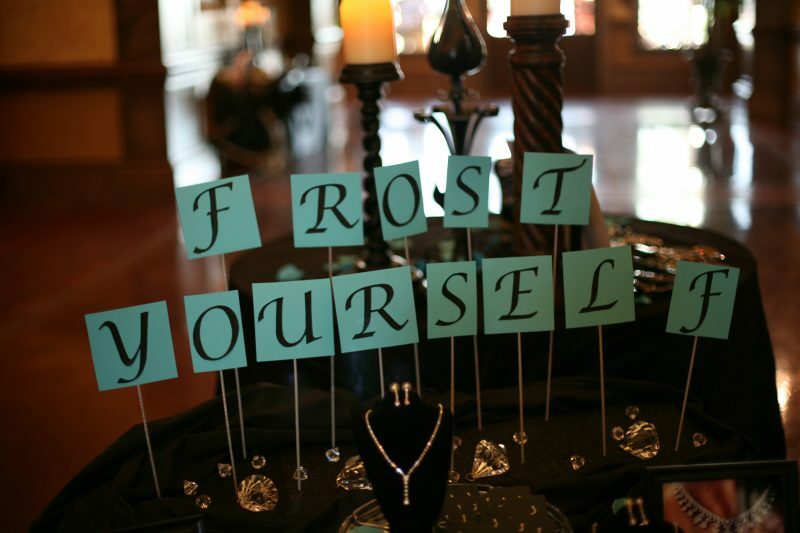 These events happen multiple times throughout the year and range in theme. 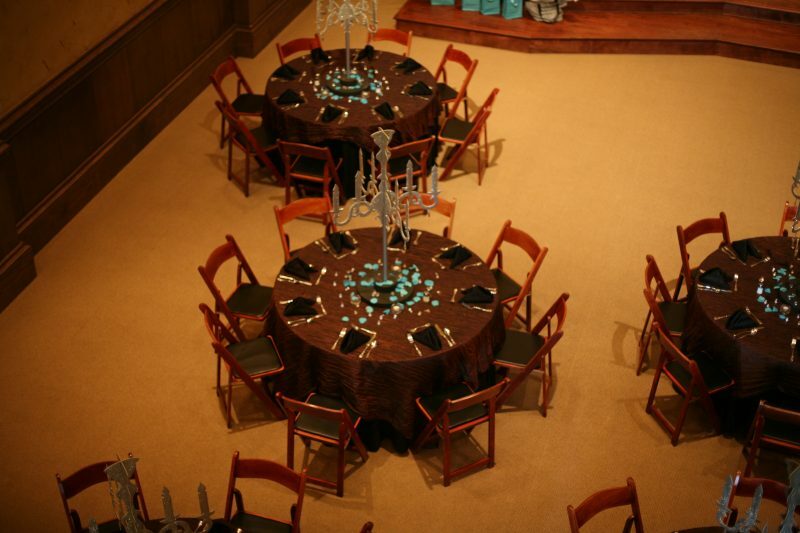 Past events have included, “Lights, Camera, Action – a back to school event,” “The Time is Now – a New Years event,” “More Beautiful Than Diamonds – a formal event,” “The Key to Christmas” and many others! 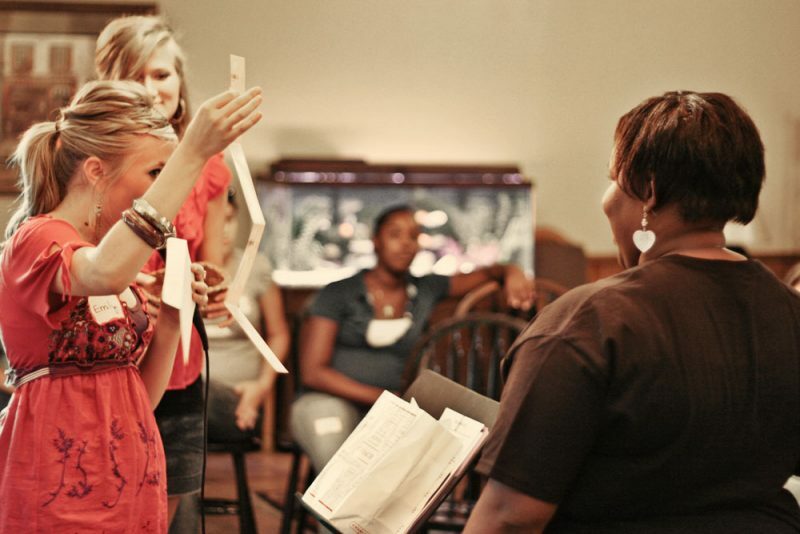 Girls’ Night Out events provide encouraging messages of value and self worth as well as opportunities for girls to learn more about who God is and His father’s heart for His daughters. 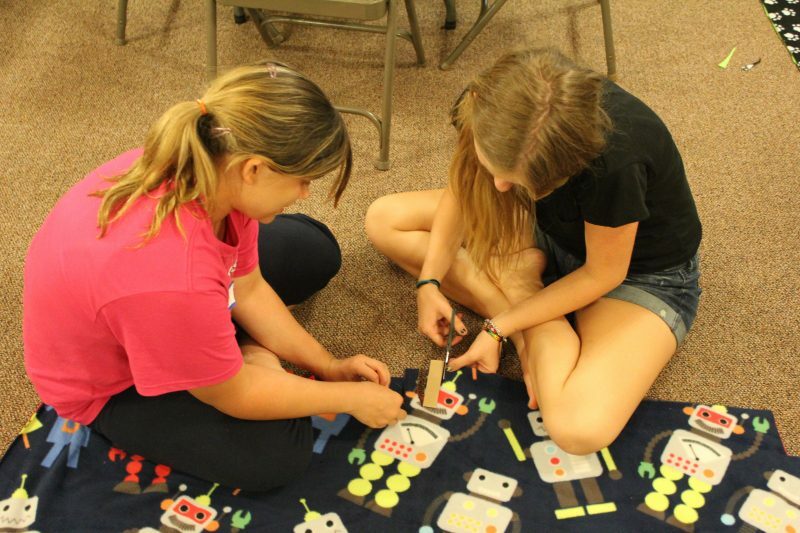 Every summer Keeps hosts two, three-day summer kamps. Themes from previous Kamps have included, “Come Cruise With Us,” “Escape to the Wild,” “The Case of Mistaken Identity,” “Unveiled Hidden Treasure” and many more. Packed into a span of three days are times spent discussing personal value and worth, identity, the character of God, and many practical life skills. Kampers play games, swim, enjoy some pampering and dine on delicious food. Keeps Kamp always includes really fun outings. Previous Kampers enjoyed a private viewing at the theater, a horse ranch, scavenger hunts and more. 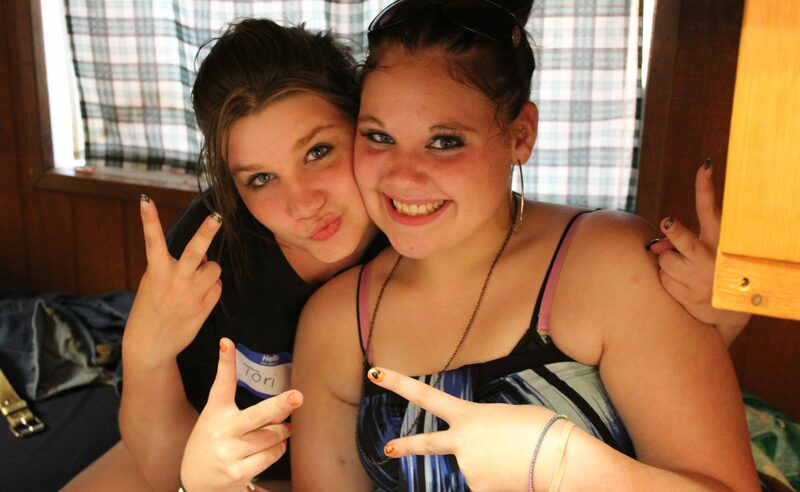 We love the opportunity to talk, hang out, and make new friends with teens across East Texas. This is a great time spent together, letting go of misconceptions, poor self esteem and the disappointments in life while learning to grab on to new hope in God, all the while experiencing the fun activities of a real summer kamp. *Keeps Kamp, Girls’ Night Out and Keeps Boutique are all free of charge, but only available to teen girls in the foster care system. I’ve been a Texan at heart since the age of 4 but am Floridian by birth. 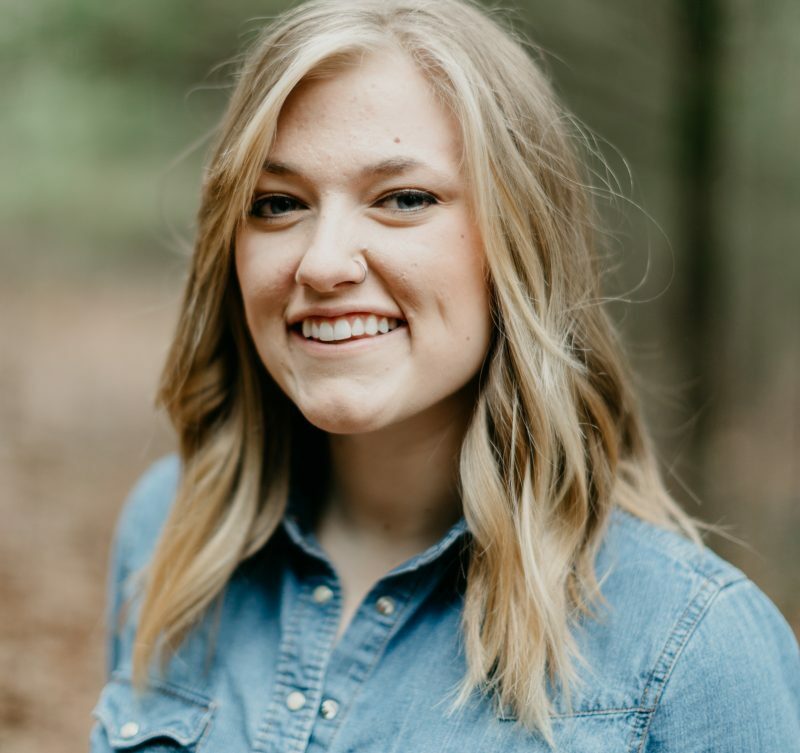 I was born into a missionary family and grew up volunteering alongside my parents, John and Elaine Allegretto and my three siblings. Inquisitive is a word that describes me. Learning about new people and cultures while traveling is my favorite thing. I’ve participated in volunteer work in Mexico, El Salvador, England, China, Korea, Amsterdam and many projects in the United States. My passion is to affirm the value of life and encourage others to know God and follow His design. Being the passionate person that I am, I’m pretty crazy about following my Creator, which has led me to find true freedom in my life. From a young age I’ve felt called to live a life exemplifying that freedom and to genuinely love everybody I meet along the way. This passion is what led me to pioneer Keeps of East Texas at the age of 15. While I cannot give girls in foster care a mom and a dad like I have been blessed with, I can love them, encourage them and befriend them because of the security and freedom that I have found. 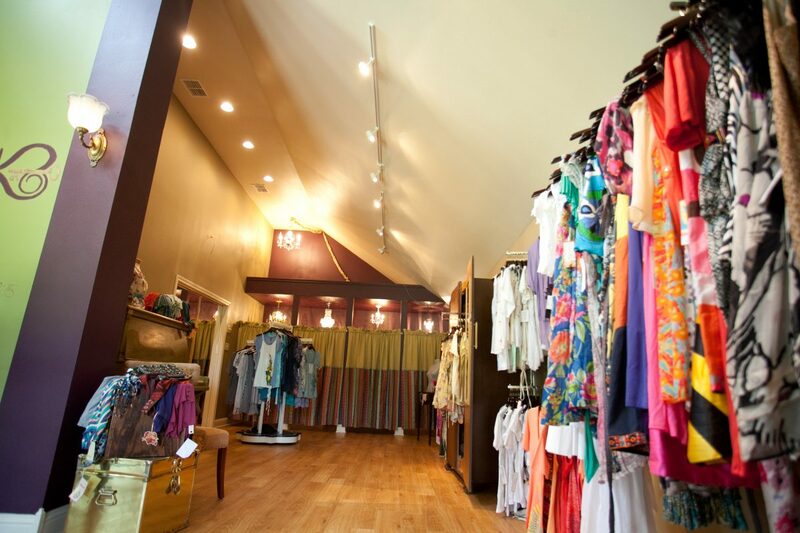 I self contracted the construction of Keeps Boutique in 2008 with the help of my family and have served as director of Keeps since its infancy. Keeps hosted our first “Girls’ Night Out” event on August 21, 2009. Since then, we’ve hosted annual events with differing themes and over 500 participants. 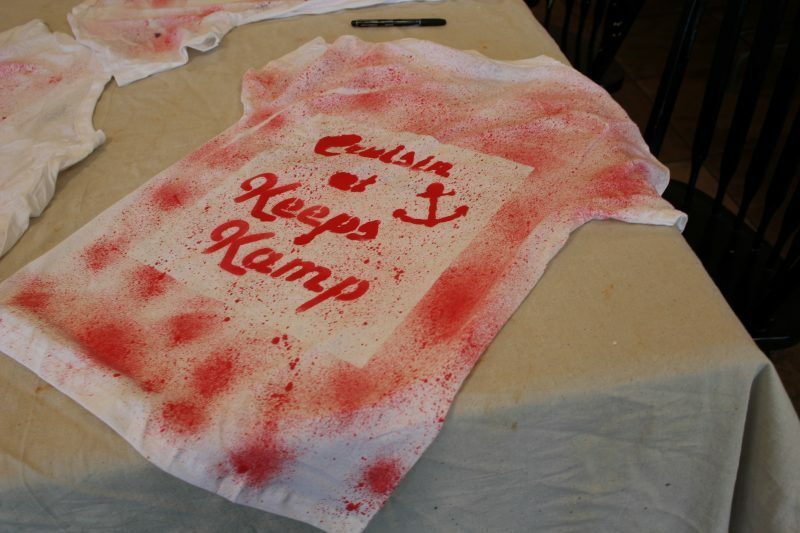 In the summer of 2011, I had just graduated from high school when Keeps hosted our first “Keeps Kamp”. 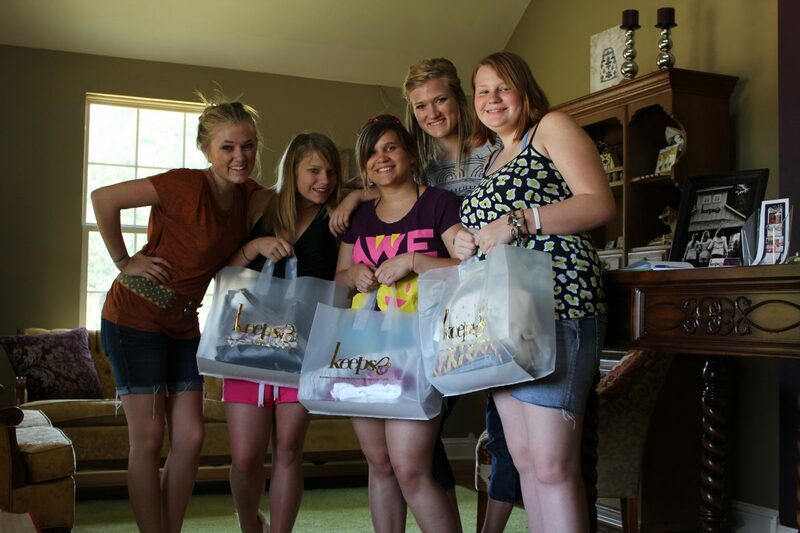 Twelve teen girls in foster care attended free of charge. Since then we’ve hosted 7 annual kamps and continue to offer Kamp every summer. 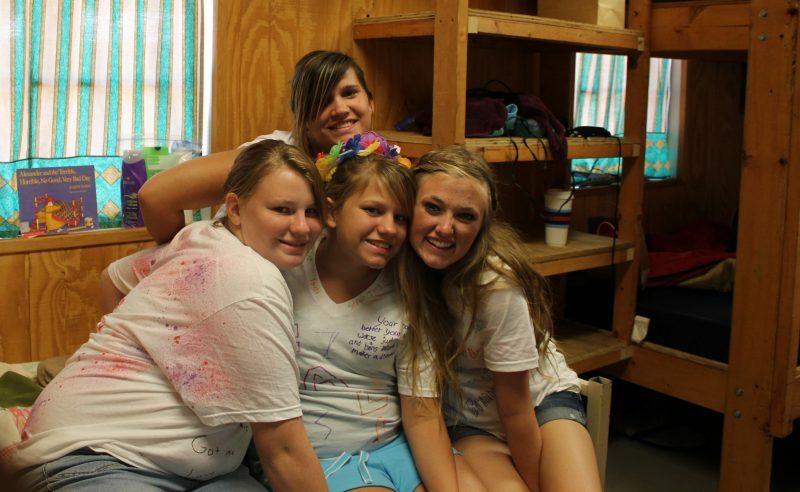 Over 250 girls have attended Keeps Kamps, and Kamp now hosts 40-50 girls each summer. After Graduating with my Associates in Business Administration from Tyler Junior College, I attended the University of North Texas and received my Bachelors in Business Administration Marketing with a Minor in Merchandising. I now serve as director of Keeps full time. I love what I do and count it a privilege!